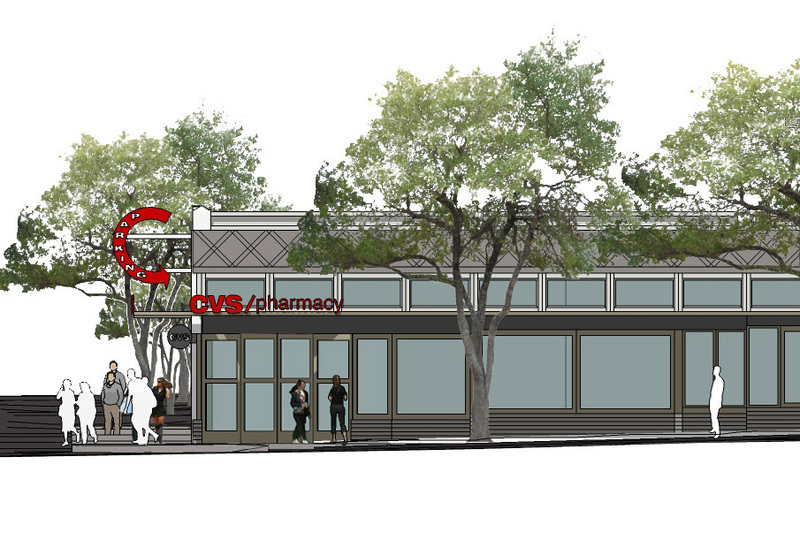 Schemata Workshop and NORR are working to integrate Wallingford community interests for a new pharmacy located at the intersection of North 45th Street and Meridian Avenue. This adaptive re-use project will preserve an existing terracotta cornice, restore the brick, and re-use the existing building structure. The design aims to visually reinforce the character of the existing storefronts, create a pedestrian-friendly street corner, and maintain visual continuity along both streets.